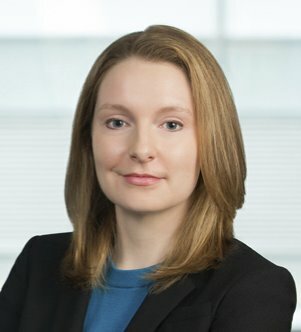 Christen Douglas focuses her practice on trust and estate planning, administration and litigation. In planning trusts and estates, Christen counsels individuals and families with respect to estate, gift and generation-skipping transfer... Read More. Trusts and Estates, Fiduciary Duties, Family Businesses, Planning for Closely Held Businesses, International, Nonprofit Organizations and Charitable Giving... See More. 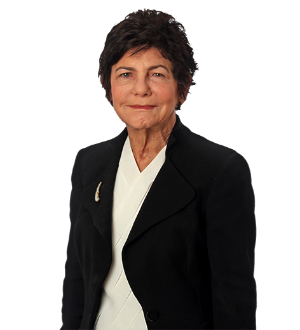 Linda B. Hirschson focuses her practice on virtually all aspects of estate planning and administration and is a past member of the Board of Regents of the... Read More. Christopher M. Parker advises clients on all aspects of their personal legal needs, including estate and tax planning, trust and estate administration, succession planning, family dispute resolution and tax controversy resolution. Anne Rhodes focuses her practice on tax, trust and estate planning for high net worth clients. 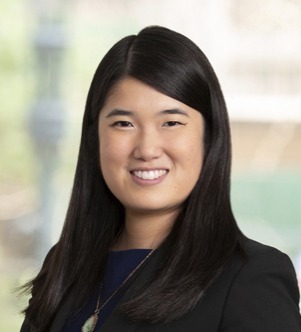 Anne has experience reviewing agreements and disclosures for capital market offerings, financing transactions, mergers and acquisitions, and... Read More. Michael D. Shapiro focuses his practice on domestic and international wealth and business succession planning, estate administration, and contested trust matters. 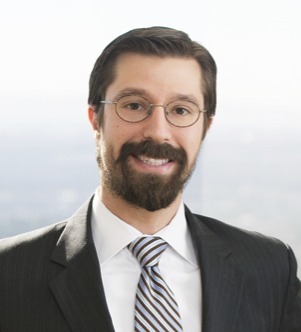 He has experience drafting and administering complex estate plans for... Read More. 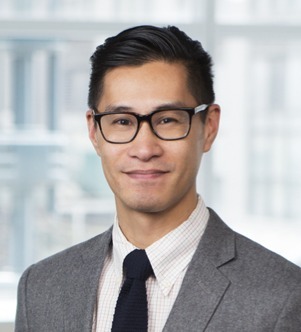 Shu-Ping Shen focuses his practice on trusts and estate planning. He works with high-net-worth individuals and families regarding various aspects of gift, estate and generation-skipping tax planning. Additionally, he has experience in... Read More. Dena L. Wolf has more than 30 years of experience as a trusts and estates attorney. 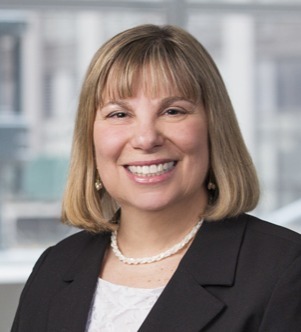 Dena concentrates her practice on providing sophisticated estate and tax planning for high-net-worth individuals and representing executors and trustees in... Read More. Edward F. Rodenbach is based in the Greenwich office. 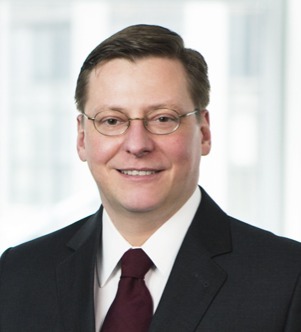 He has served as the Partner-in-Charge of the Greenwich office, a member of the Firm's Board of Directors and it's Vice Chairman, and co-Chair of the Firm's Private Clients Group. Ed's practice has included estate... Read More.